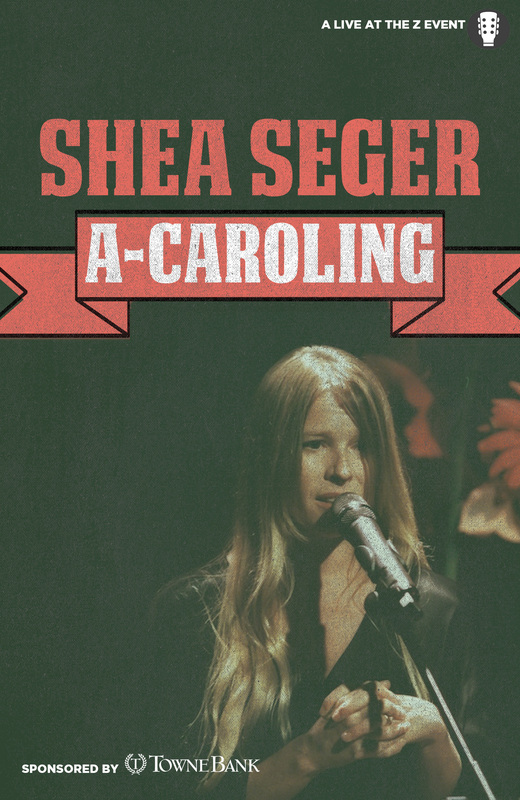 Join the Z’s resident artist Shea Seger for an evening of sing-along holiday music and good cheer. Shea and friends celebrate in her unique style, informed by sojourns in London, the Texas Hill Country, and Virginia. This special Sunday show on 17 December is the perfect end to a busy weekend or start to a peaceful week!